BAL Rapidset is a long-standing and trusted wall and floor adhesive with rapid-setting and reduced slip properties. 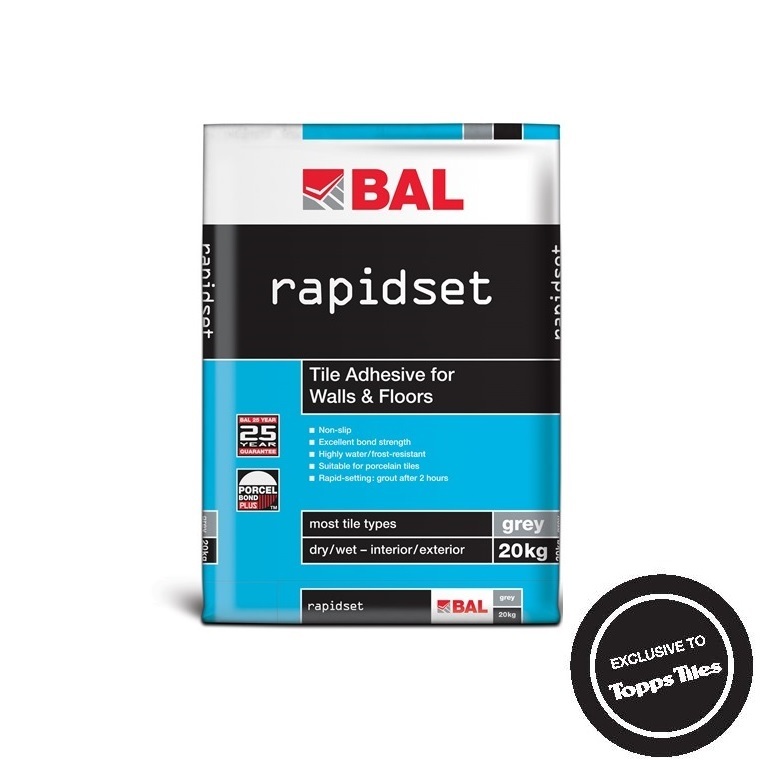 Setting in only two hours, BAL Rapidset features a pot life of 30-45 minutes and is suitable for fixing ceramics, porcelain and vitrified tiles, mosaics, certain natural stones, terrazzo, rigid foam insulating materials and brick slips in dry or wet interior and exterior environments. 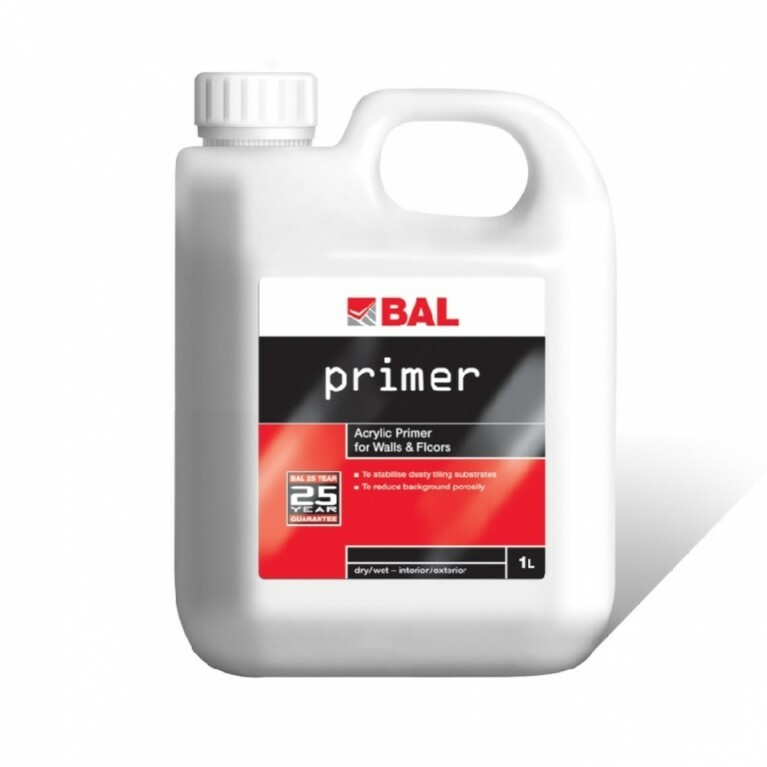 Available in grey and white,BAL Rapidset is highly water and frost resistant. 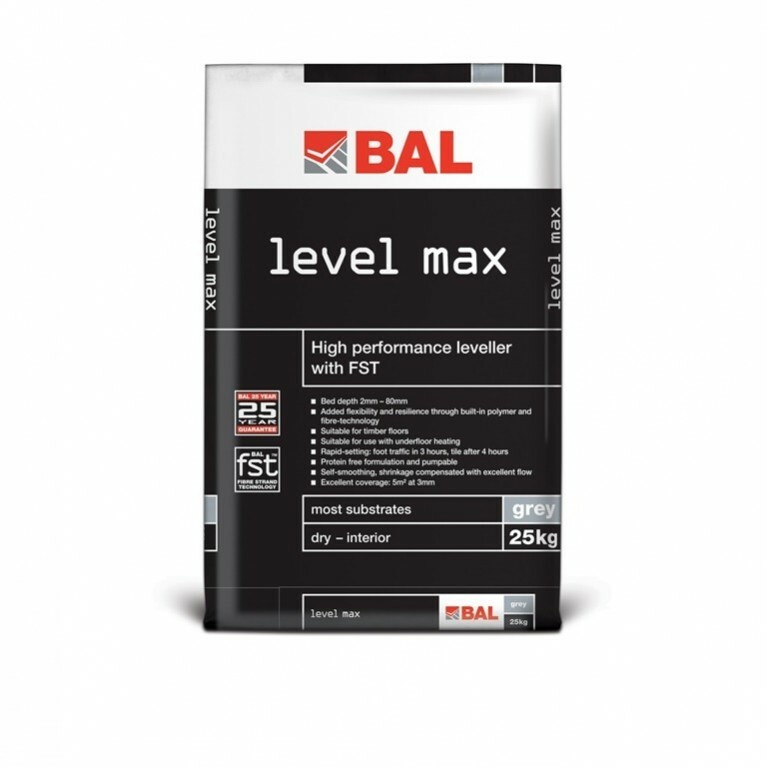 Contractors should consider BAL Rapidset for fast-track installations. 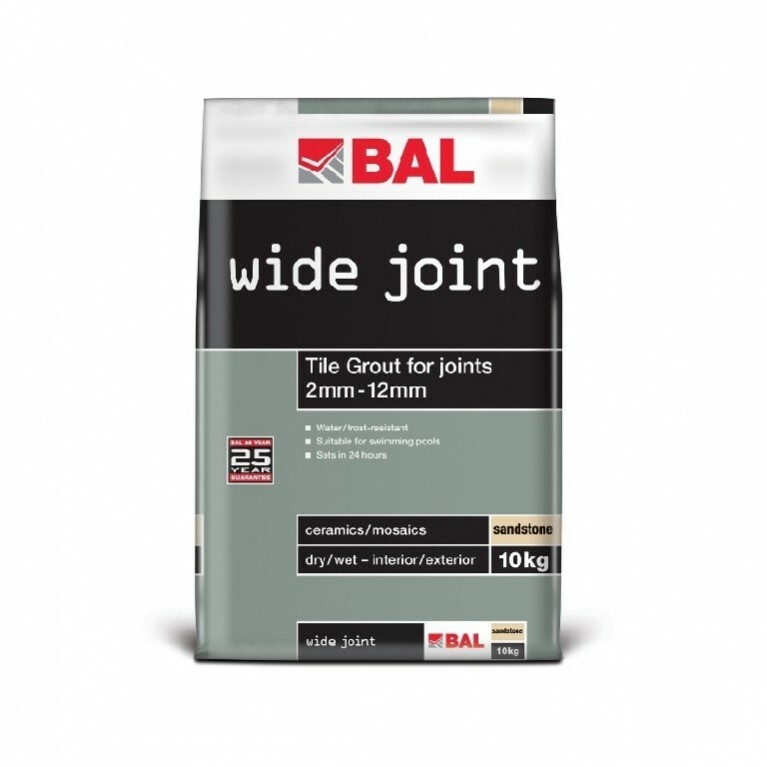 A true rapid-setting adhesive, it allows for faster grouting in only two hours, means tiling installations are completed quicker, allowing other trades on-site sooner producing significant time and cost savings for your project. 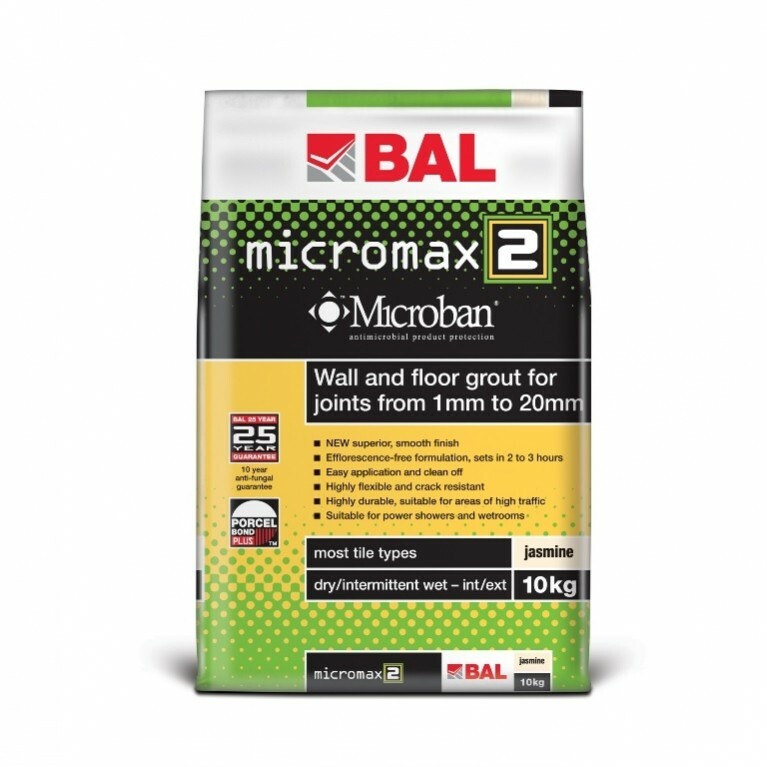 BALRapidset is suitable for commercial and domestic projects but not areas of total immersion, heated screeds or limited movement/vibration unless modified with BAL ADMIX AD1 for extra flexibility. 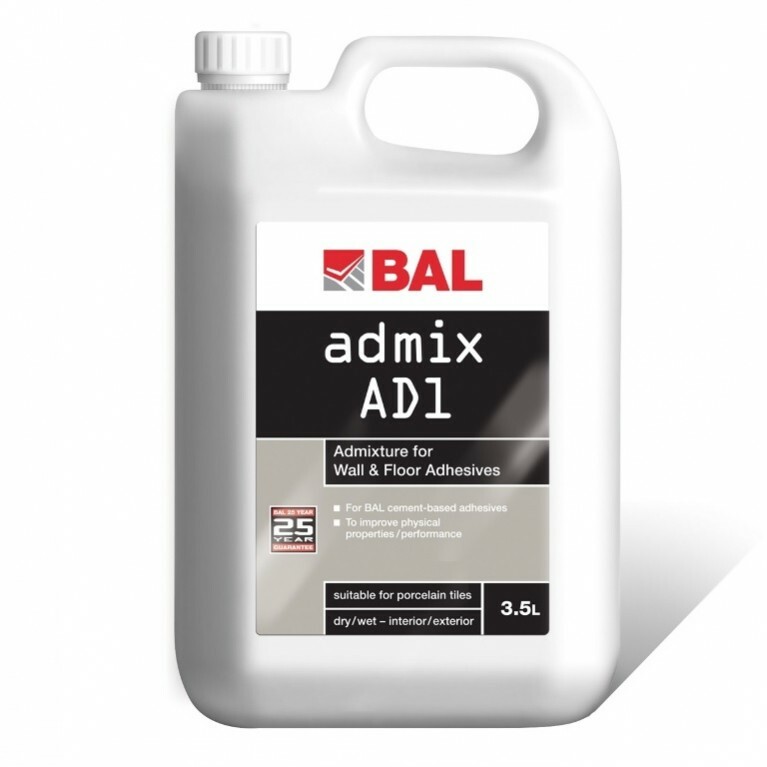 Fixing ceramics, porcelain and vitrified tiles, mosaics, certain natural stones, terrazzo, rigid foam insulating materials and brick slips in dry or wet interior and exterior environments. Recommended for large format wall tiles.